Tickets €25 – available from members of the Hospice Fundraising Team and Rotary Club Members and the Hospice shop in Mary street. Irelands Biggest Coffee Morning together with Bewleys once again will be taking place on Thursday the 20th of September. 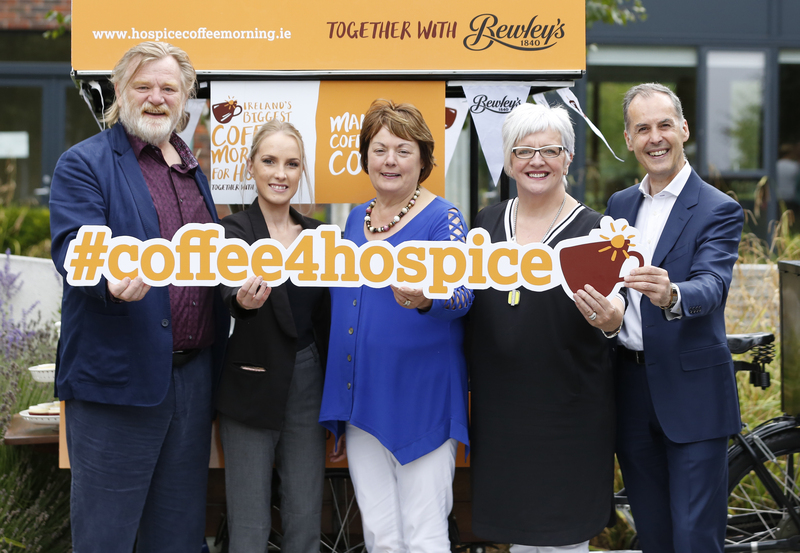 Coffee packs and materials will be available from the North Westmeath Hospice office on Marys Street shortly. This year our ambassador will be Brendan Gleeson. 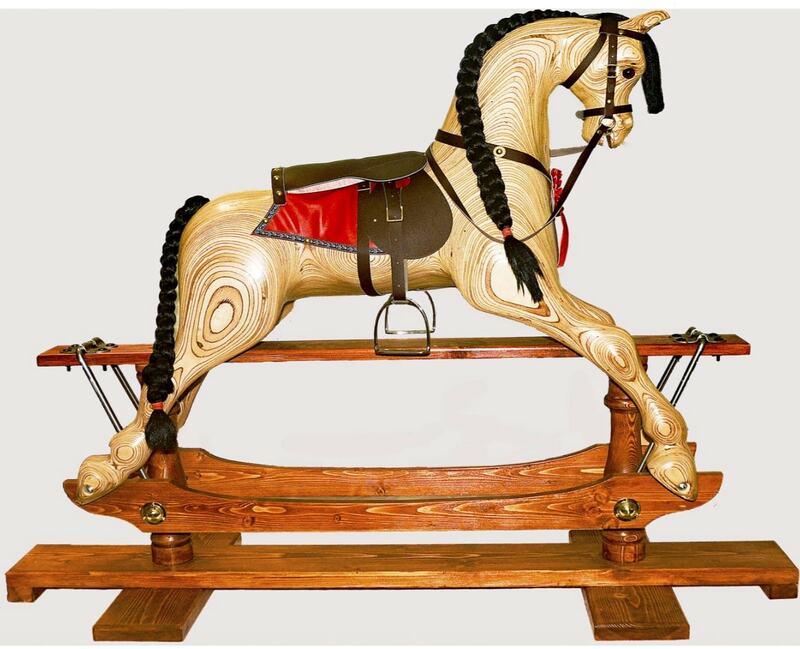 There will be a launch in the Atrium of the County Council Buildings on the 13th of September at 6pm where the rocking horse will be put on display and kept there until the night of the raffle. The Killucan Men’s Shed have built a rocking horse by hand and wish to auction it off at a monster raffle among other prizes which will take place on the 3rd of December. Tickets for the raffle will be €10 each. Paddy Dunican will be attending the launch. 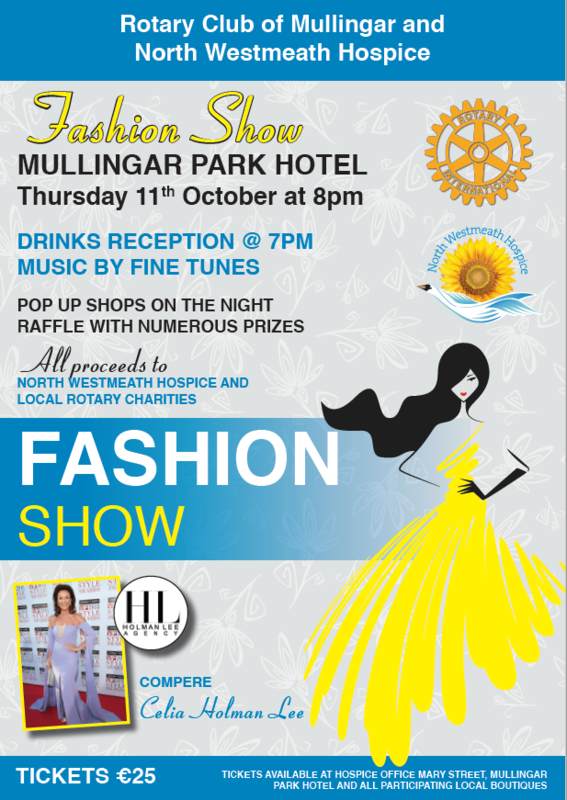 Money raised will be divided between Killucan Men’s Shed and the North Westmeath Hospice. Tickets will be available from committee members of both charities. And from the Hospice Office in Mary Street.